Dates shown below are for Family / Drop Off sessions and Parties. 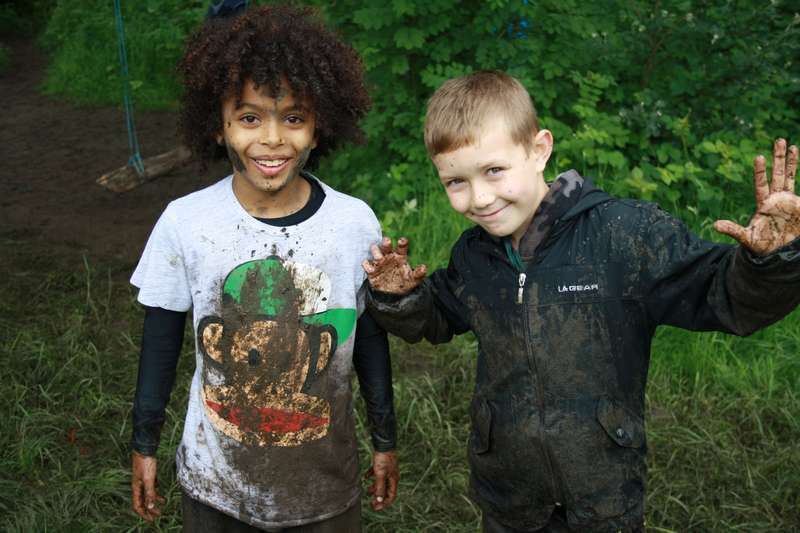 Set in the expansive parkland of meadows and woodland that surround Pickhurst Infant Academy, our Forest school site provides a rich and varied opportunity to extend a children’s learning without them even realising! 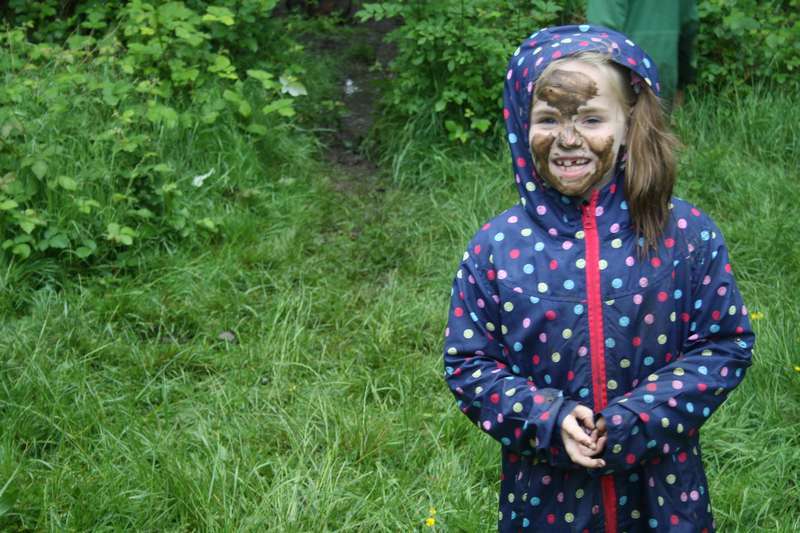 Forest Fun Club is based on the Forest School principals of child led play, children where children manage their own risks and are given the freedom to play in a safe environment with the opportunity to have a go at achievable tasks, at their own pace, with adult support when necessary. Forest Fun Club is about having fun, new friends, new experiences, team building, leadership skills, challenges, motivation, confidence, self-esteem, respect, laughing, positive experiences, social skills, creativity, learning how to use your senses, understanding and respect for nature, creating special memories, learning how to look after yourself, imagination, communication skills, life skills, children learn how to schedule their own time and manage their own risks, whatever the weather! Children who spend more time outside are happier and healthier. 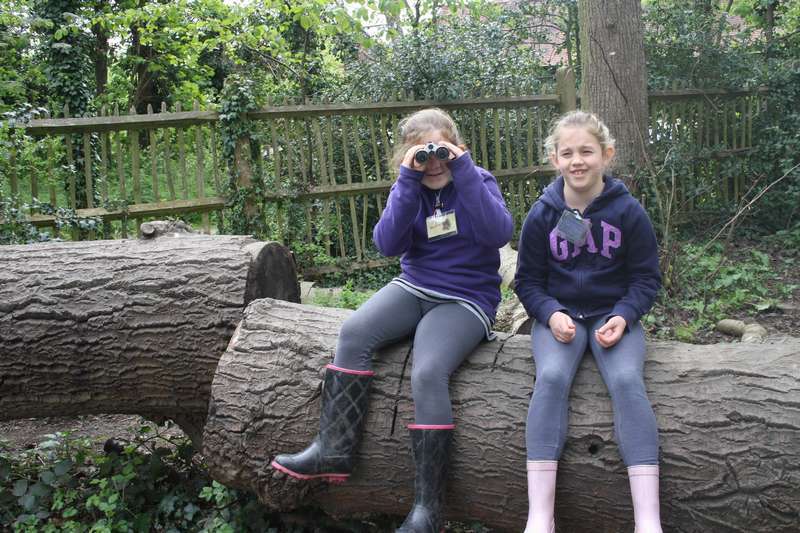 Forest Fun Club sessions will offer a variety of learning opportunities for children and part of their purpose is to encourage participants to face new challenges and to learn to take reasonable risks. However, we take heath and safety very seriously. Risks can rarely be eliminated entirely, but they can be reduced to a minimum without unduly limiting opportunities for children to explore and learn. In order to run sessions safely, we will ensure that the necessary safety measures are carried out regularly and thoroughly. The area is risk assessed regularly, safety sweeps are undertaken by the Forest School Leader prior to every session and all trees on the site undergo an annual check by a local tree surgeon and maintenance is carried out accordingly. Children can play and explore the site, try mud painting, learn how to tie knots, build a den, go bug collecting, play woodland games, make mud pies, create forest art, make a leaf kebab, climb a tree, make a dandelion crown, make an insect house, mix a potion, create bark rubbings, make a trail, play in the mud kitchen, swing from the tree hammocks and swings, jump in puddles, balance on logs, collect wood for the fire and toast marshmallows on the camp fire and much, much more! 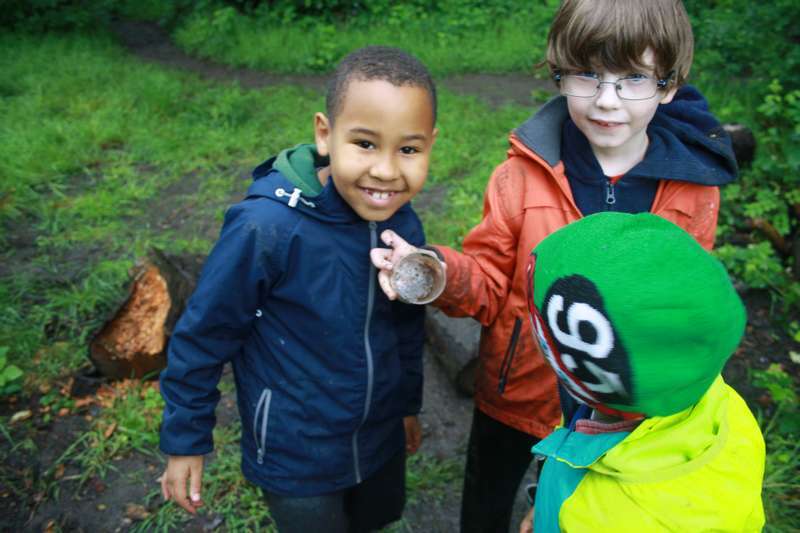 An outdoor learning opportunity for children that they will always remember! All our staff hold enhanced DBS checks and safeguard training and there will always be at least one member of staff with First Aid and Epipen training. All Forest Fun Club team currently work in Bromley schools. Go to our secure SSL online booking site and secure your place today.